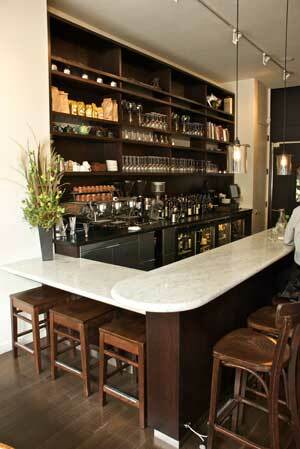 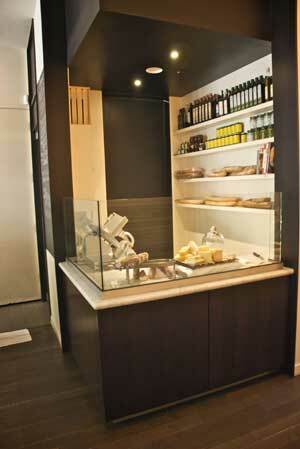 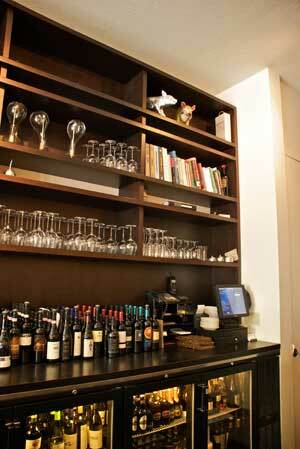 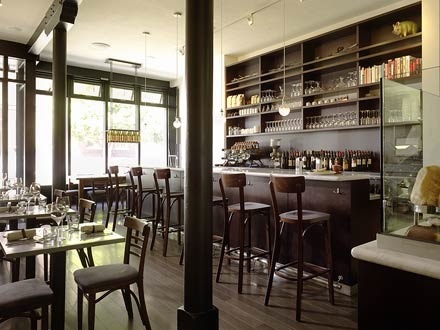 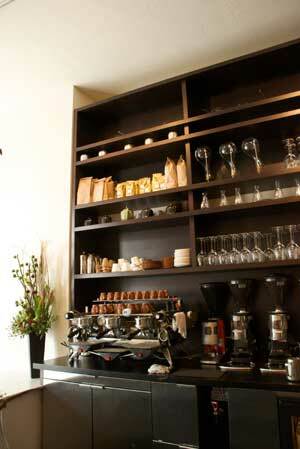 Bar Bambino is an Italian cafe and wine bar. 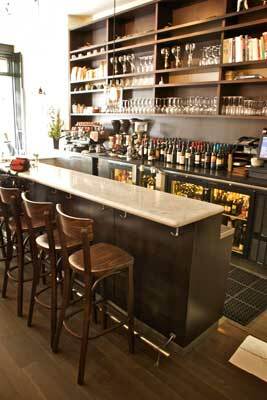 We made and installed the back bar shelving unit and below counter cabinets, the bar face, the cheese station cabinets, facing and shelving and the wait station. 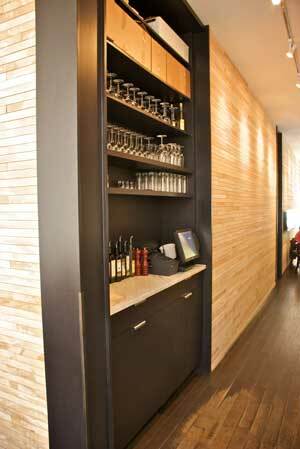 The wood is a stained vertical grained oak.